Our SERVPRO of Federal Way team! Levi has been a part of the SERVPRO of Federal Way team for 4 years and serves as one of our Production Coordinators. 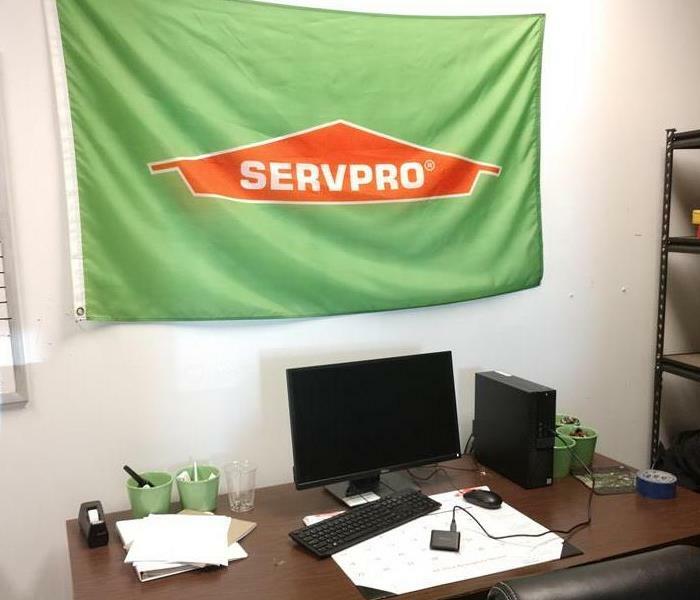 Matt has been a part of the SERVPRO of Federal Way team for over 9 years and serves as one of our Production Coordinators. Michelle has been a part of the SERVPRO of Federal Way team for 1 year and serves as one of our crew foreman. Clint has been a part of the SERVPRO of Federal Way team for 3 years and serves as one of our crew foreman. Ana has been with SERVPRO of Federal Way for 5 years as our Office Manager and oversees our office's operations. Jacquelyn has been with our SERVPRO of Federal Way team for 5 years as our administrative assistant. Charles has been with our SERVPRO of Federal Way team for over 4 years as our job file coordinators. Dallas has been with SERVPRO of Federal Way for 1 year. 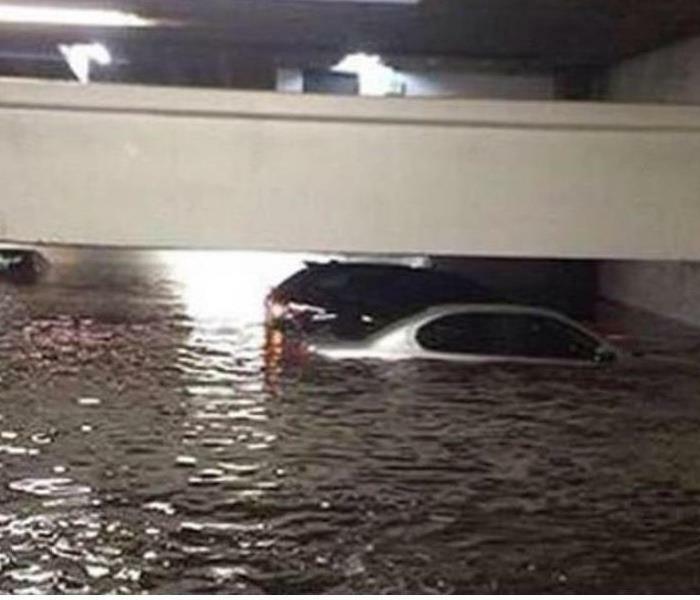 He is IICRC Certified as a Water Damage Restoration Technician (WRT). Travis has been with our SERVPRO of Federal Way team for 2 years and serves on our production crew. He has completed our SERVPRO Employee Certification Training Program (ECTP). Luis has been with our SERVPRO of Federal Way team for 1 year and serves on our production crew. He has completed our SERVPRO Employee Certification Training Program (ECTP).